There is no single social security law applicable in all EU Member States and each Member State has it own local rules on contributions, types of benefits and eligibility criteria. The coordination of the various EU Member States’ social security systems, including that of Malta, is done by EU Regulations (EC) Nos. 883/2004 and 987/2009 (the latter Regulations contains detailed rules for implementing the former Regulation), which came into force on the 1st May 2010, replacing the previous Regulations (EC) Nos. 1408/71 and 574/72 respectively. These new Regulations are the new point of reference for the coordination of Member States’ social security systems. As per EU Regulation 883/2004, seafarers who are either EU/EEA or Swiss citizens or resident and are employed on board a vessel, flying the flag of Malta should be insured under Malta’s social security system. However, should the seafarer be remunerated from the country in which his employer is registered or has his place of business, and the seafarer also resides in that same Member State, then the seafarer shall be subject to the legislation of his country of residence, provided that the seafarer is affiliated in that latter State for social security. This is always subject to the main principle that seafarers can only be subject to a social security system of one Member State. When a seafarer is registered in Malta for social security, an A1 certificate is issued by the Authority of Malta and serves as a proof that the seafarer is recognised by Malta and that the seafarer is being governed by social security laws in Malta. The registration and the payment of social security contributions for seafarers is done by the employer who shall remit both the employer and employee share of social security contributions. The method of calculation of social security contributions are based on a percentage of the weekly salary of the seafarer, and are payable into the system on a monthly basis. Social security rates in Malta are very competitive compared to other Member States and are also capped, which at the time of writing are Euro 45.58 per week for both the employer and employee, resulting in a total of Euro 91.16 plus Euro 1.37 contribution for maternity fund. Once a seafarer starts paying into Malta’s social security system he/she becomes entitled to a number of benefits, including but not limited to a European Health Insurance card (EHIC), unemployment benefits and a pension depending on the amount of contributions paid into the system. AML is a maritime company in Malta specialising in crew management and payroll for seafarers. 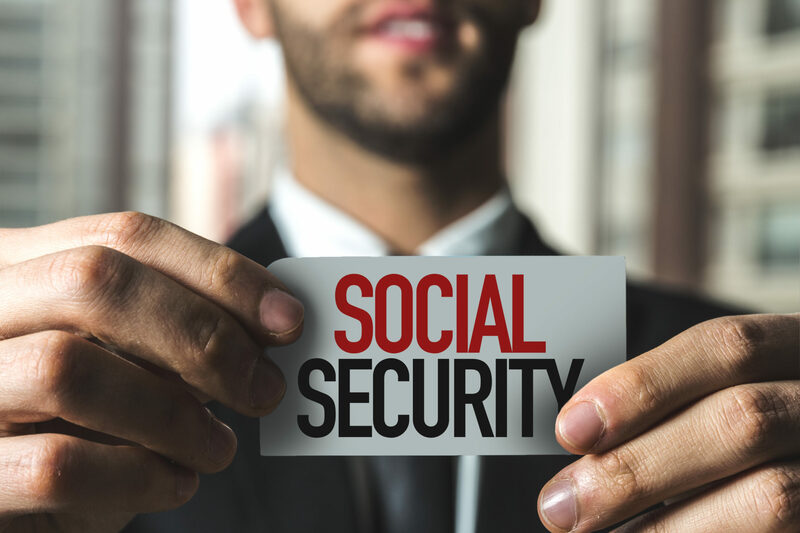 AML assists owners, managers or brokers in the registration of employers for social security purposes in Malta, the enrolling of the individual seafarers under Malta’s social security system and paying contributions in Malta.